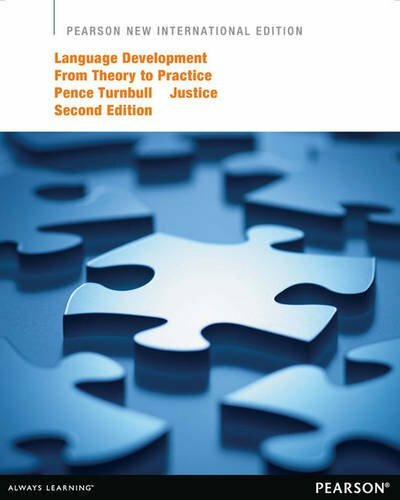 The contents of this book cover communication, semanticity, basic research, linkage of theory to practice, pragmatic building blocks, terminology, brainstem, joint reference and attention, language use, first words, important terms, and much more. What Factors Influence Infants' Individual Achievements in Language? What Factors Influence Toddlers' Individual Achievements in Language? 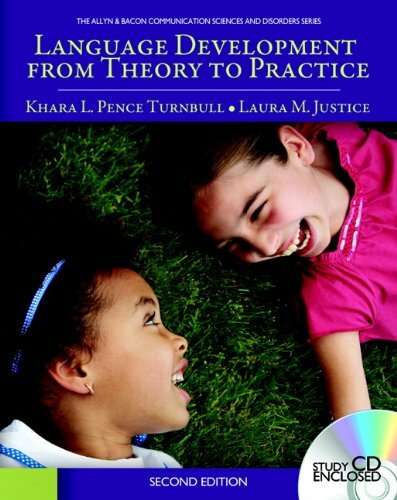 What Factors Influence Preschoolers' Individual Achievements in Language? What Factors Influence School-Age Children's, Adolescents', and Adults' Individual Competencies in Language?